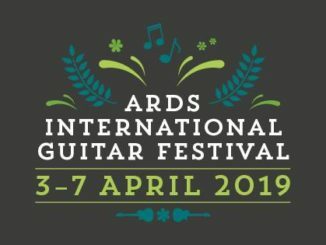 This year’s Ards International Guitar Festival will rock into Newtownards from 3 – 7 April. With an eclectic mix of brilliant local talent and international artists, expect guitar-inspired gigs, guitar clinics with industry professionals and an exhibition; In Your Town featuring Rory Gallagher memorabilia. As always, the programme welcomes international guitar talent to the town and this year is no different. Hailing from Winnipeg, Ariel Posen is an internationally-renowned guitarist, singer/song-writer, producer and solo artist. He began playing guitar at nine years old, kicking off a career that eventually found him travelling the globe. His debut album ‘How Long’ showcases not only his guitar techniques but his talent as a songwriter too. Ariel’s event with Simon McBride at The Queen’s Hall on Saturday April 6 is sure to be a festival highlight. Other renowned guitarists on this year’s programme include Mike Dawes. 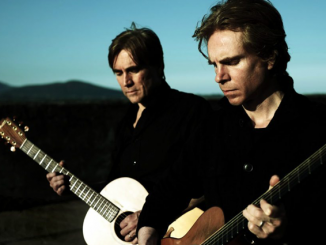 Hailed as one of the world’s most creative modern fingerstyle guitar performers, Mike Dawes is a master of technique and has developed a repertoire spanning solo viral video hits, mainstream chart success and a steady slot as guitarist for Justin Hayward of Moody Blues fame. Mike will be joined by exceptional contemporary guitarists Ali Todd and Alexandr Misko in The Queen’s Hall on Friday 5 April. 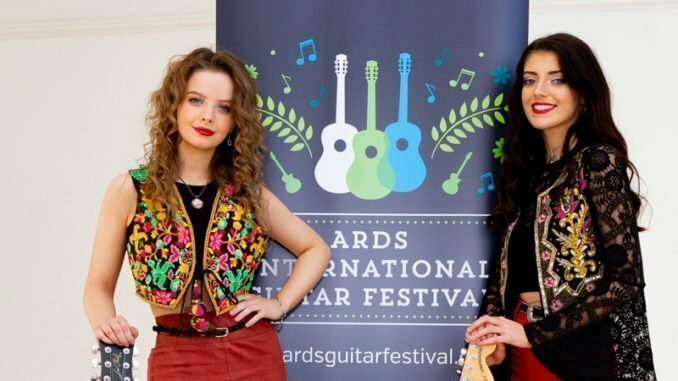 For the first time this year, the festival is pleased to present an Irish Traditional and Contemporary guitar event featuring two of the country’s finest musicians in those genres. Donal Clancy son of the world-famous singer Liam and regarded as one of Ireland’s finest trad guitarists will take to the stage in Ards Arts Centre on Thursday 4 April with Carlow-born contemporary guitarist Shane Hennessy. 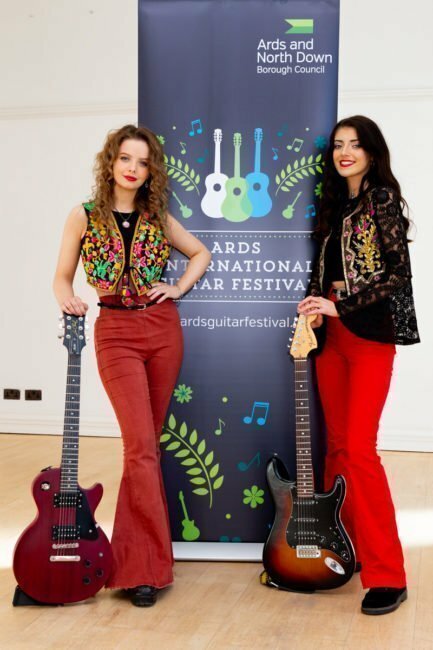 The Mayor of Ards and North Down, Councillor Richard Smart launches the 2019 Ards International Guitar Festival with musicians Molly McGinn and Orlaith Forsythe from rock group Dea Matrona. This year’s festival takes place from 3 – 7 April in various venues around Newtownards. Little guitar fans can look forward to the ‘Sing With Me Kyle Riley’ event in Ards Arts Centre on Saturday 6 April. With traditional children’s music and tunes for the adults too, this entertaining and engaging concert will be fun for the whole family! Other programme highlights include classical virtuoso Gary Ryan, Megan O’Neill and The Dunwells, The Ronnie Greer Band, John Tracey with Siomha, rock sensations Dea Matrona and more! There will also be a screening of the iconic Metallica documentary Some Kind of Monster and George Lowden in conversation with special guests.